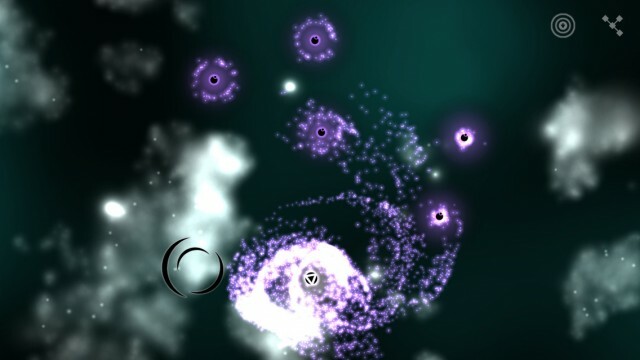 With the power of chaos in your hands, you can create your own fate in this beautiful real-time strategy game. 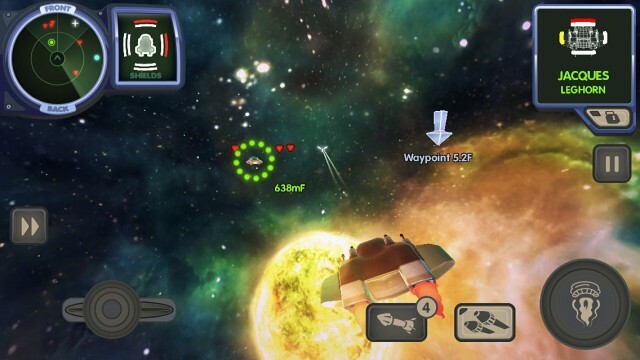 As its name suggests, Space Hangman is a space-themed version of the classic game of hangman. 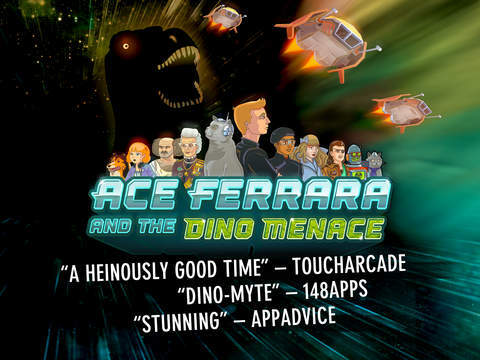 As expected, Ace Ferrara & The Dino Menace has struck back. 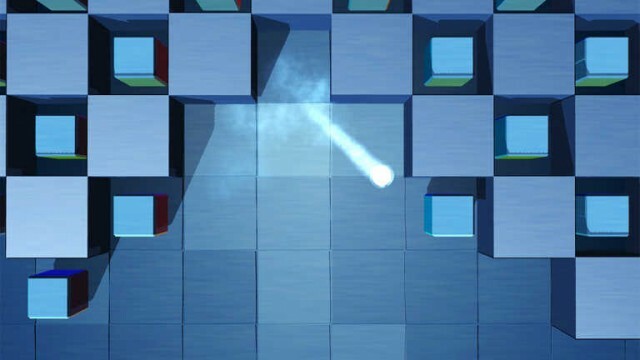 This isn't your grandma's brick breaker game. 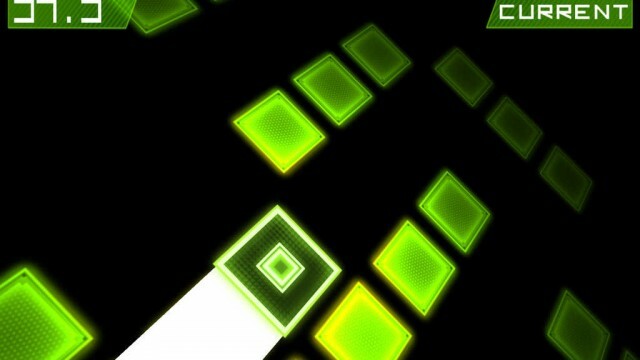 Bulkypix offers a superbly modernized take on the classic brick breaker genre pioneered by Atari’s Breakout. 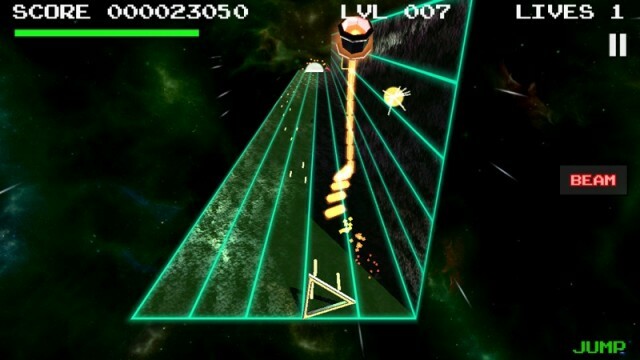 Are you fast enough to survive in Hyper Trip, an intense twitch reflex game? 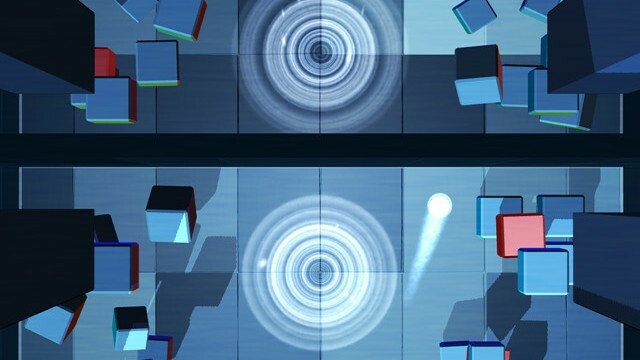 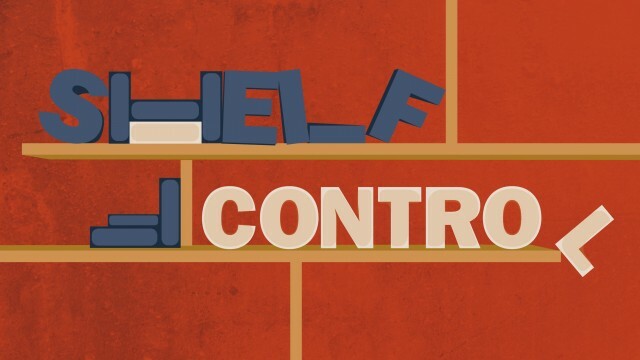 Do you have what it takes to survive in this frantic arcade game? 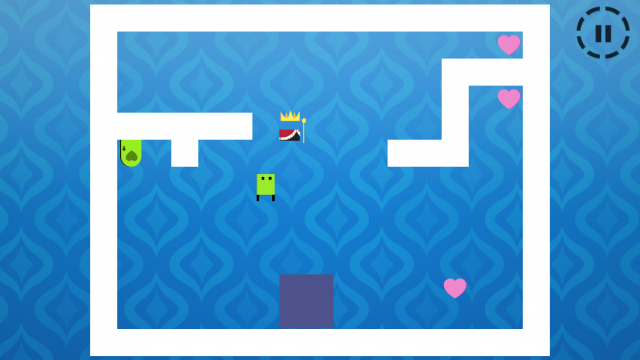 It's love at first sight with Fallin Love - The Game of Love from Bulkypix and Chestnut Games. 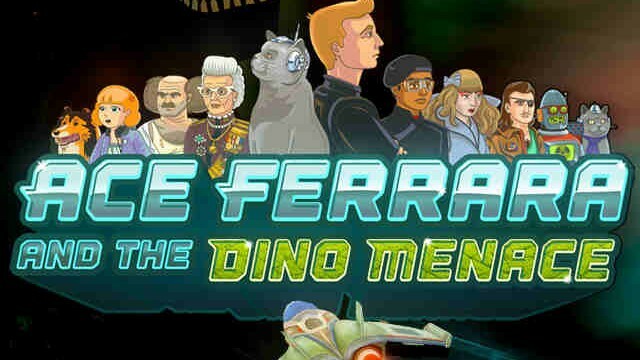 In this space arcade shooter, you'll also find a well-executed '80s cartoon theme. 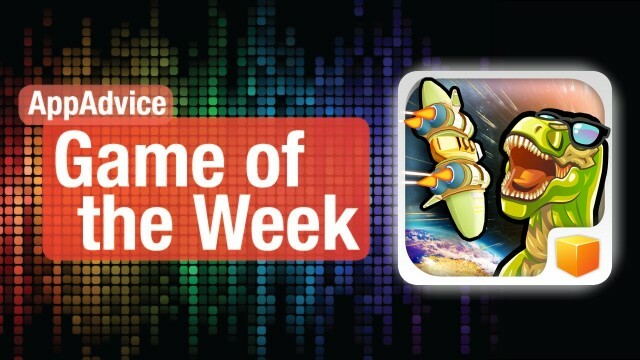 The Brave Furries in this puzzle game are entertaining enough for the whole family. 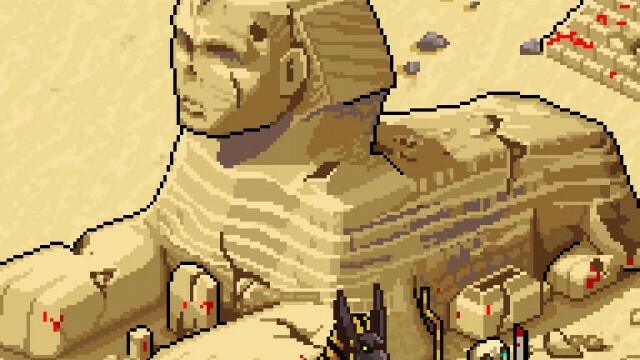 Bulkypix is calling on you to lead a team of zombie fighters in Zombie Commando. 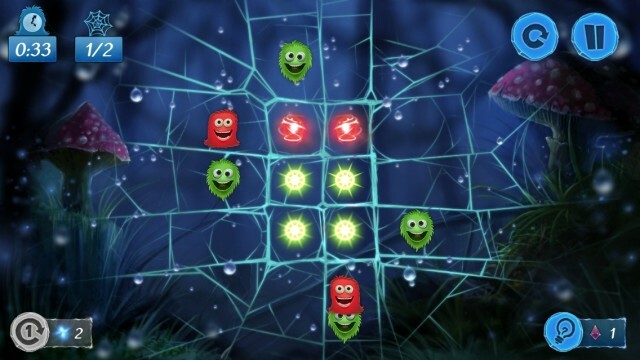 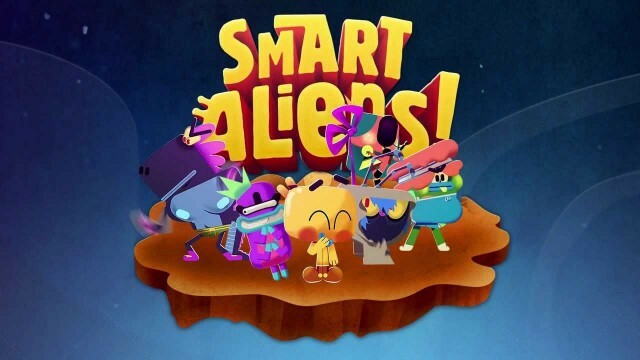 Bulkypix's latest iOS game puts players in charge of a blob with attitude. 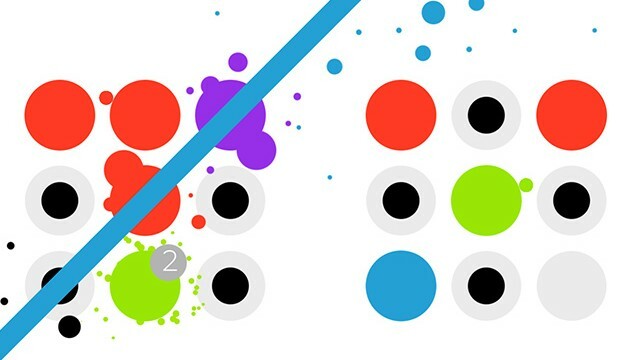 Get ready for colorful explosions of color as you fuse blocks together in this addictive arcade puzzle game. 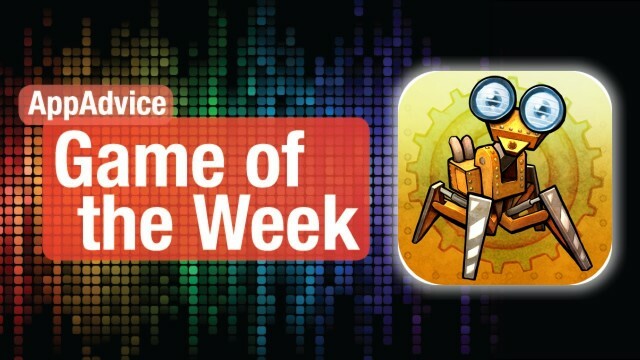 Solve puzzles to save drunk robots and blast your way to victory in a tribute to a classic with our top game picks for the week! 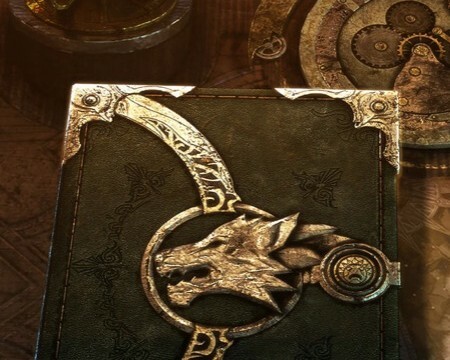 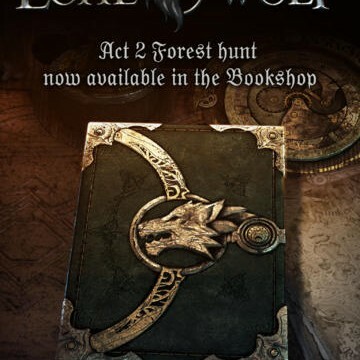 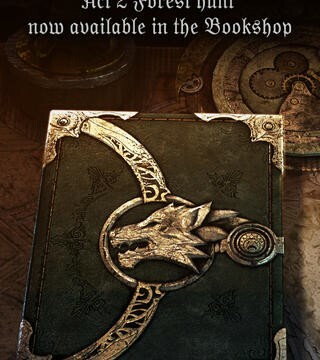 The second episode of Joe Dever's Lone Wolf is set to launch on the App Store early next month. 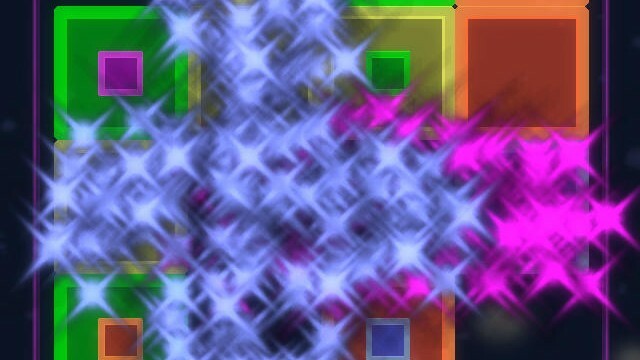 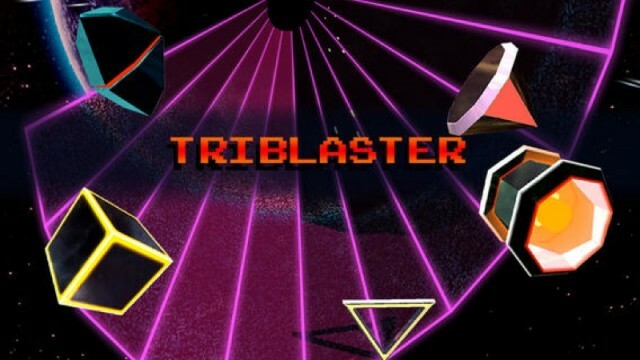 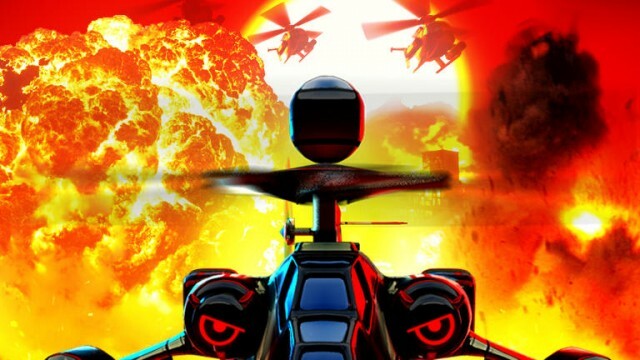 Fans of the classic arcade shooter, Tempest, will fall in love with what TriBlaster has to offer. 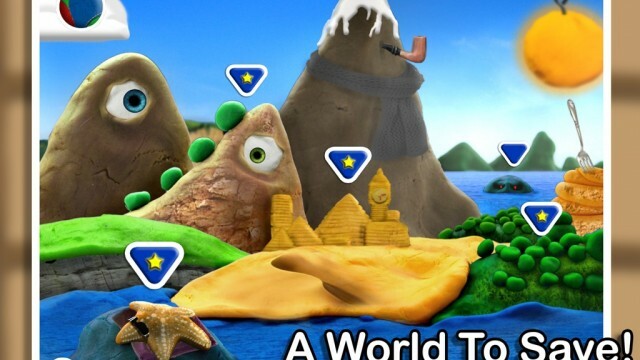 Bulkypix has a new app available on Apple's App Store. 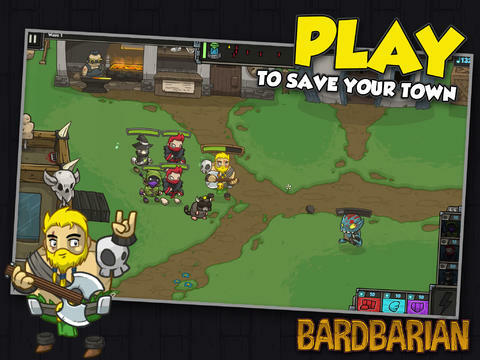 Bardbarian is a clever mix of gameplay elements from different game genres, including arcade, RPG, strategy, tower defense, and shoot-em-up.